What you like most in summer; Long Days ? Vacations ? Drinks ? I like to relax and enjoy my time with a lovely Mocktail in hand. On this note I am sharing Today's mocktail which is very refreshing, soothing, hydrating & all this makes it best for summers. Moreover if guests are coming and you have not planned any drink for them then don't worry as this would take only 2 minutes to prepare. 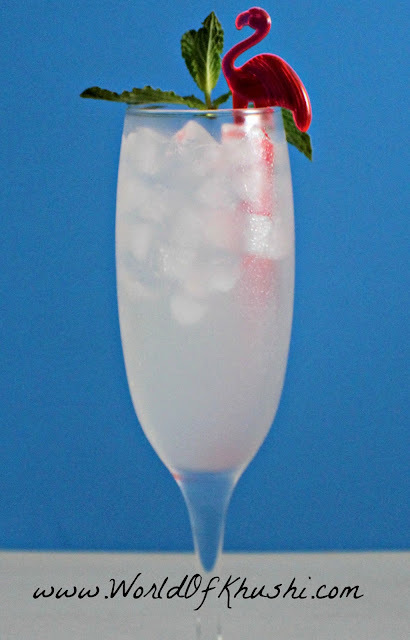 I have named it as Soothing Breeze Mocktail because it contains two soothing ingredients; Litchis & Coconut Water. Lets see how to make this one. All the measurements are according to 1 glass. Step 1. In Cocktail Shaker; add Litchi Juice, Coconut Water & Lime Juice. Step 2. Shake it well. 1. Take a long glass, fill it with some Ice Cubes. 2. Pour drink in the glass. 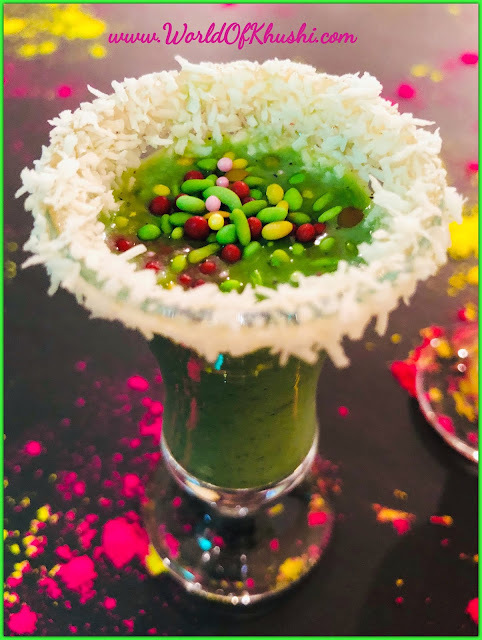 Garnish it with some Mint leaves & Beautiful Stirrer to mix the drink. 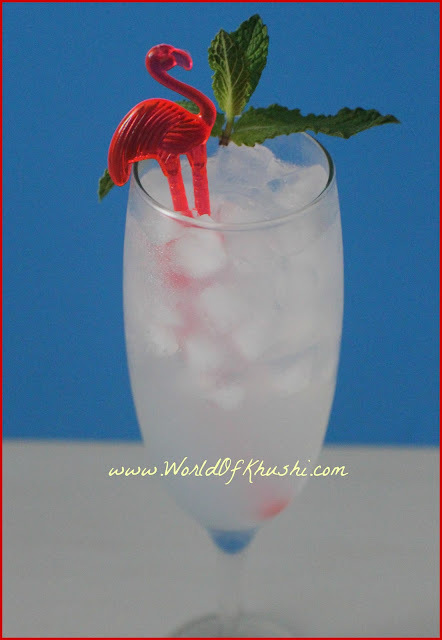 Note :- If you like more sweetness in your drink, then add more Litchi Juice & less Coconut Water. I hope you have liked this post. Do try this & let me know your how it came. Share your recreations with me. I would love to see them. Also if you have any requests do let me know. Stay Special .. Be Blessed.